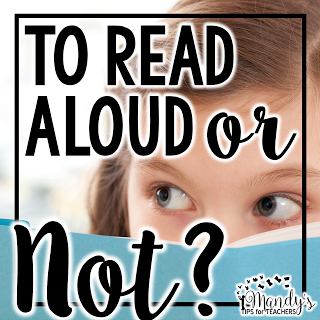 So, we have talked all about the mini lesson, and independent writing time and conferencing with kids…but what do you do if the kids WON’T write? We have all been there. 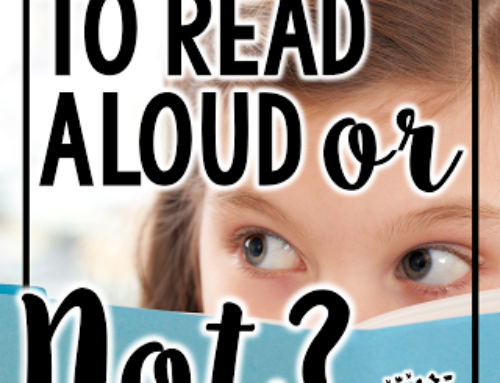 The kid that is a reluctant writer because they struggle or truly have no ideas. How can we help them? 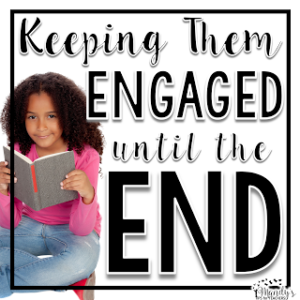 Here are a few tips to support those kids that just can’t get started! 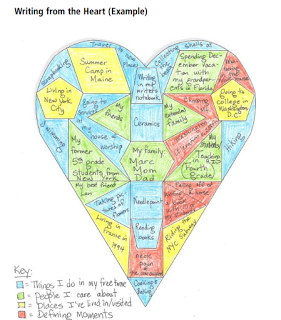 One of my most favorite lessons in the beginning of the school year is my heart map lesson. It is actually part of my launching Writing Workshop lessons. You can get them free here. I like to use the book My Map Book by Fanelli to introduce the concept of different kinds of maps. After reading the book, I model how to create a heart map. 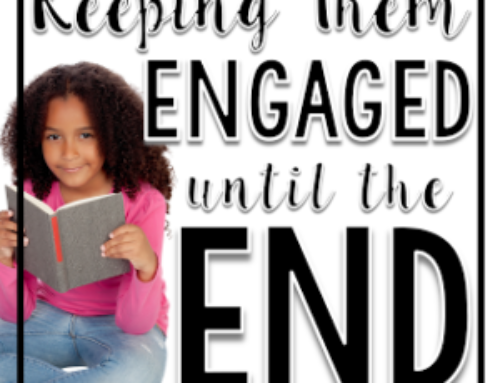 You can find the lesson and free printable here. After completing this lesson, students fold the map in half and glue one side into their writer’s notebook. This creates a bank of ideas for students to draw from if they can’t come up with an idea. Another novel idea for creating a bank of ideas is having students create a map of their life. 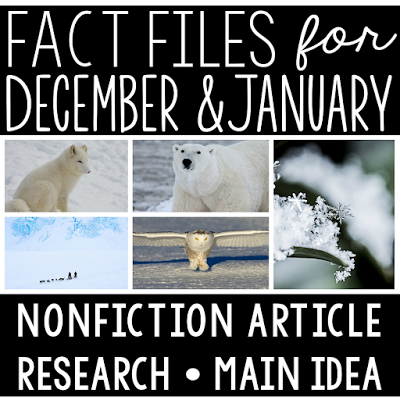 This idea was shared by Jivey on her blog. 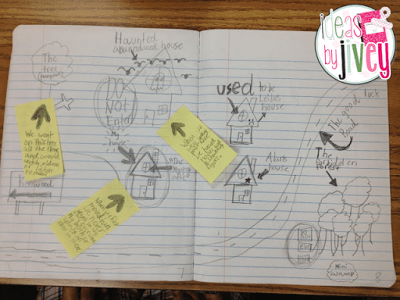 Students can draw a map of an important place (life their street or neighborhood, as Jivey shows above). Then, they can add post it notes of things that happened in each place and then write a small moments story. If students are stuck, it is yet another place to draw ideas from. 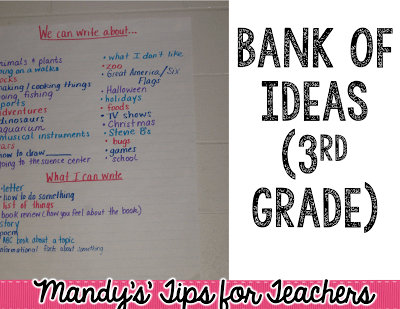 In the beginning of the school year, we actually brainstorm a bank of ideas students can write about and refer to all year long. We do this as a whole class. Here are two examples from third and fourth grade. 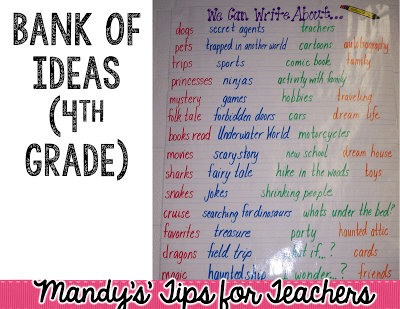 Two Tall Teachers created this FREE bank of ideas for students. 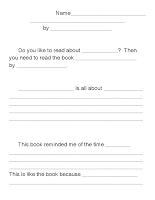 You can print out one per students and glue it in the back of their writer’s notebook for reference. 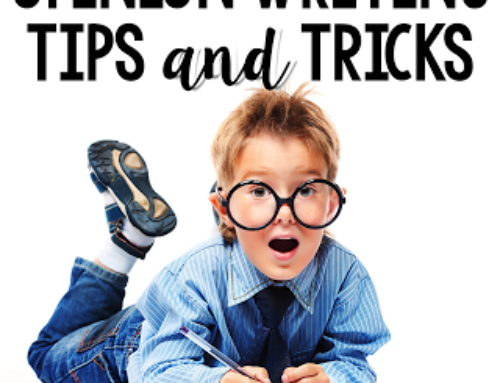 Jennifer from Jennifer’s Teaching Tools has SEVERAL AWESOME freebies for starting Writer’s Notebooks. She has this FREE bank of ideas. There have been some years where my students GREATLY struggled with organizing their thoughts when writing. In addition to LOTS of modeling, I have also provided text frames. Text frames can basically be fill in the blank writing. 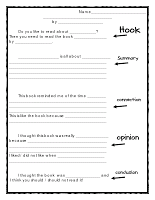 This can be the very BOTTOM of the scaffolding process and be gently removed as students progress in their writing. 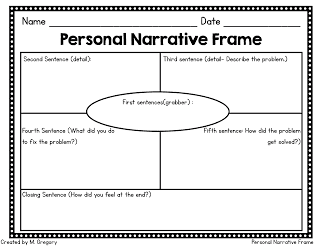 I wrote about using text frames for responding to literature here. 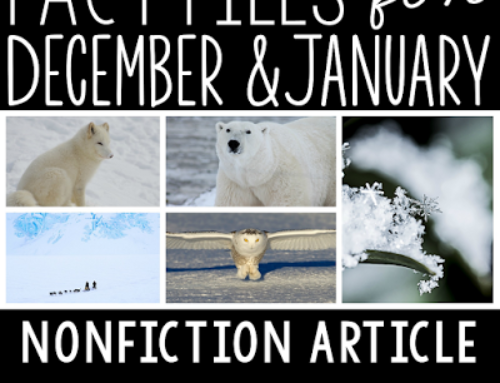 You can click on the pictures to grab the freebies! 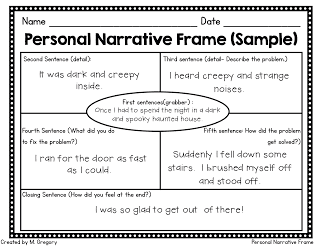 While, graphic organizers are not text frames, they can be great guides for students in writing. 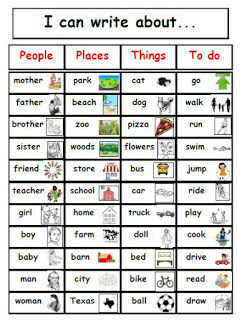 This graphic organizer is pretty guided. 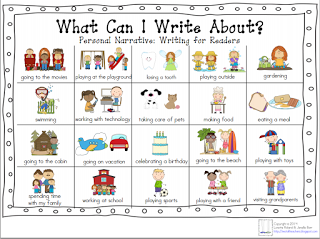 I shared this for FREE when I wrote about exploring narrative writing here. 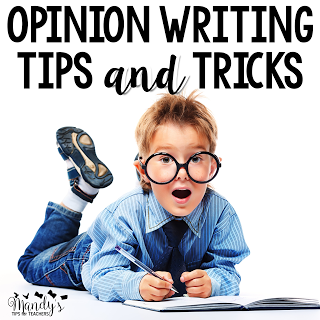 One way to support writers is to provide a common experience they can write from. 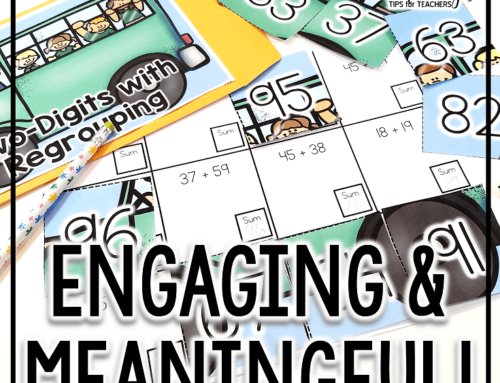 This can be writing about an assembly, field trip, or even a classroom experience. It can even be creating a craft and writing about it. 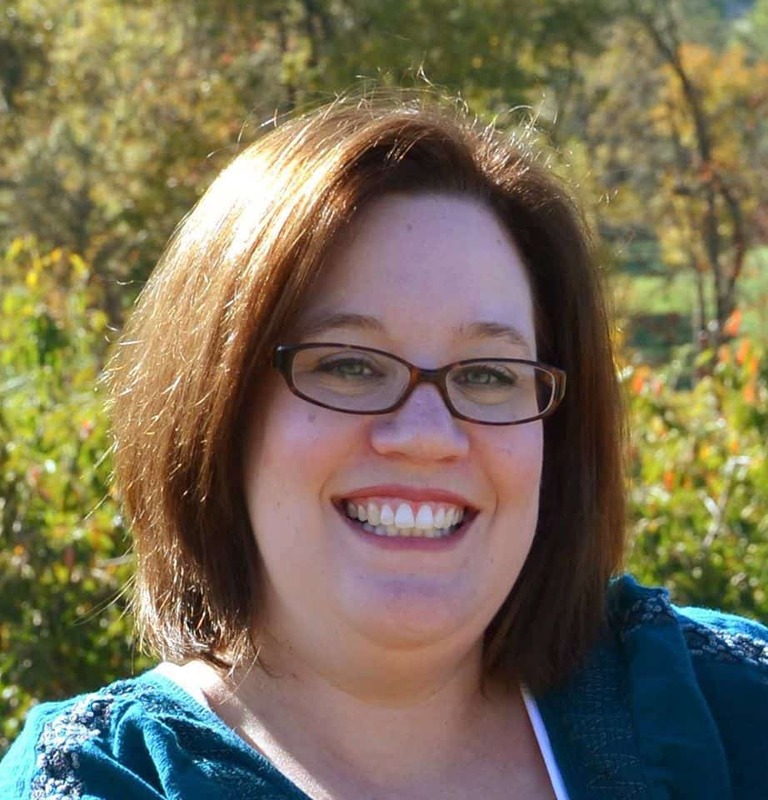 The idea is that this is done upfront to provide students with support in creating ideas. 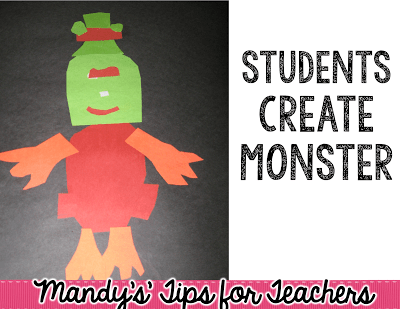 In my Nounster unit, students created a “nounster,” or monster. you can read all about this project FREE here. 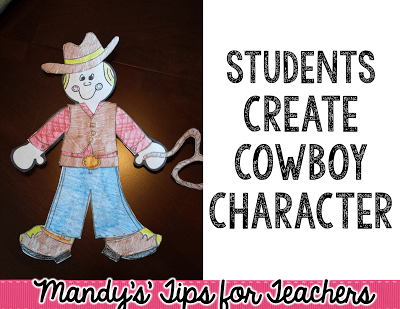 In my Cowboy End of Year Unit, students create a cowboy character paper doll to write about. You can get all of the templates and more here. 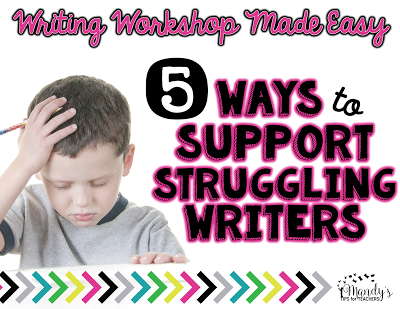 I hope this post gave you some a few helpful hints to support your struggling writers! You can see the other posts in this series below.